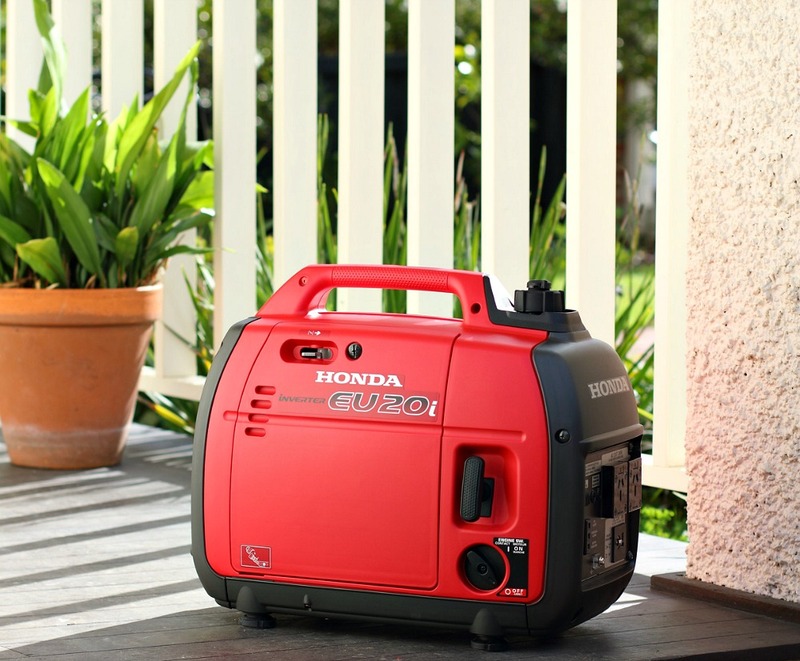 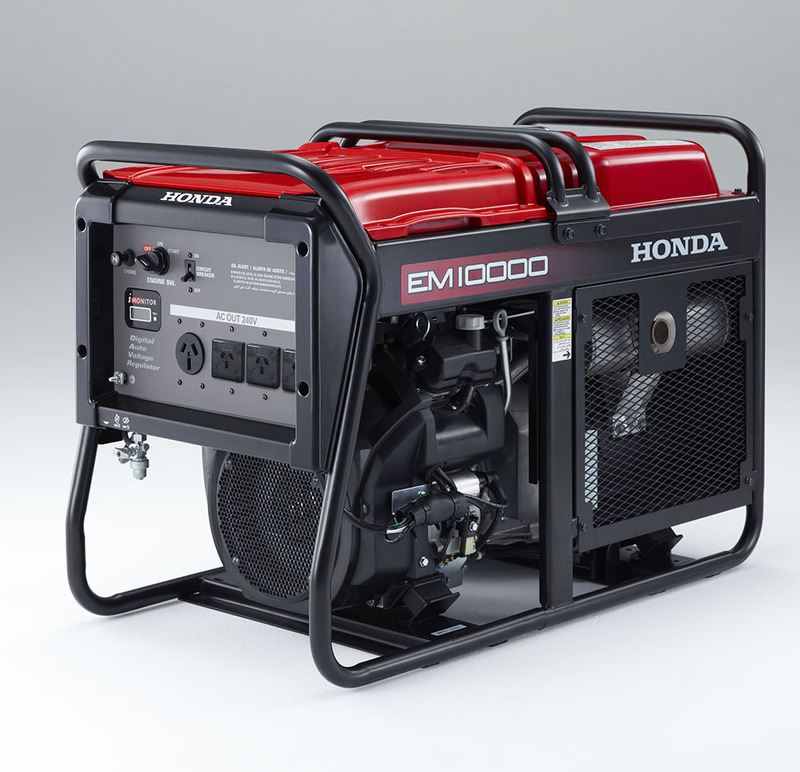 Is Your Honda Generator in Need of a Service? 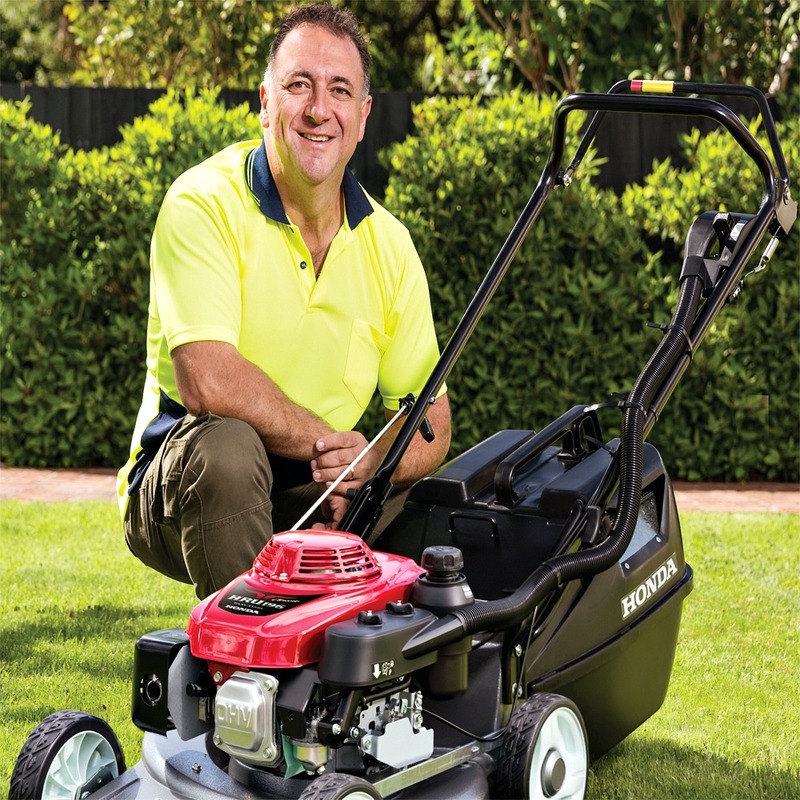 It’s that time of year when we head to the shed to dust off the ol’ mower. 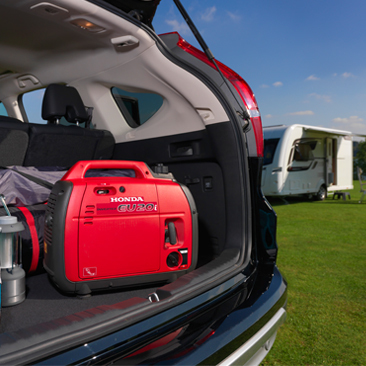 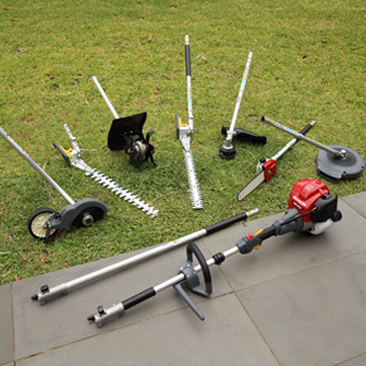 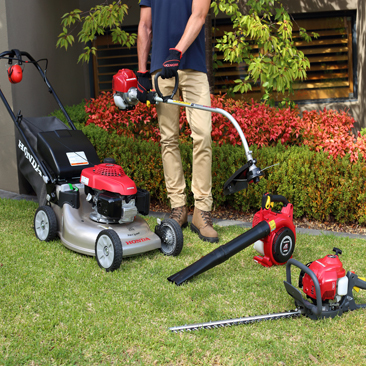 But if you’re considering upgrading, here are a few things to keep in mind when choosing your next petrol lawnmower. 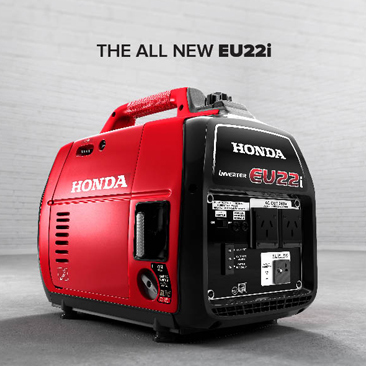 The NEW Honda EM10000 Generator has landed! 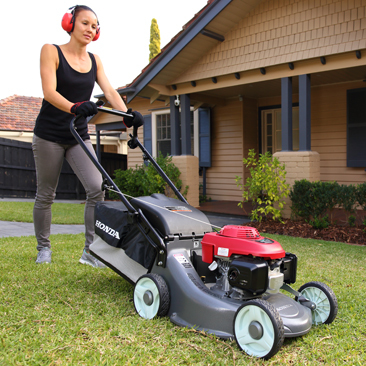 Honda Heritage Lawn Mower coming soon!